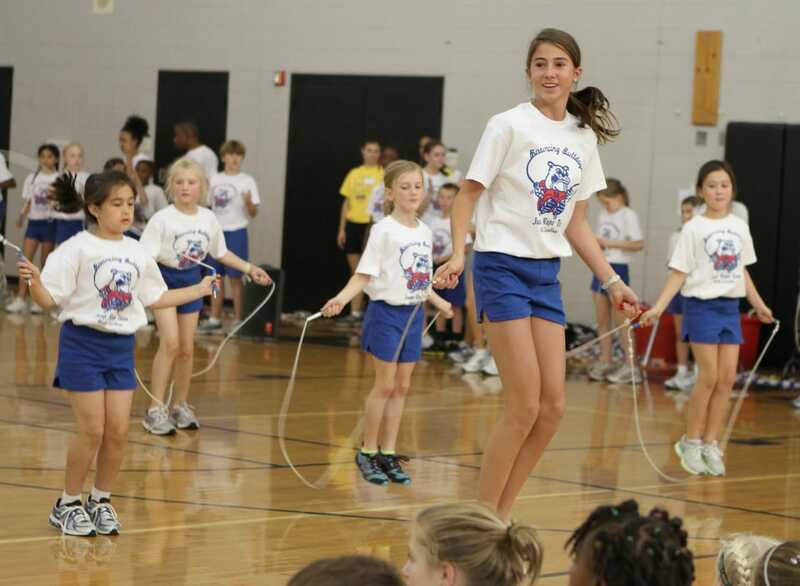 The Bouncing Bulldogs engage in a number of important events throughout the year to help raise awareness about the benefits of jump rope as well as honor individuals and groups who have made significant contributions to its success. 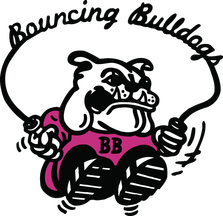 These special events are also a way for the Bouncing Bulldogs program to raise support. Each event displays the sport of jump rope in a creative and powerful way while helping to raise funds to support the program and the sport. Bouncing Bulldogs Spring Show is a highlight show for the local community. All members of the program delight the crowd with choreographed routines in an exciting atmosphere to thank them for their continued support. Join the Bouncing Bulldogs Jump Rope Team and friends across the USA and World each year for 24 hours of jumping to honor Kenzie Ruston, beloved team member of the Bouncing Bulldogs for 13 years! Donations gratefully accepted. All contributions will support Kenzie's passions: jump rope and aviation. Jump for one minute, jump for an hour, jump as Kenzie would to spread love, friendship, health, fitness, and to bring our world together. International Jump Rope Spectacular takes place annually on the first Saturday evening in November. Top jumpers from around the world perform on one floor in front of hundreds of sport enthusiasts. This one-night-only event also brings in leaders from various fields such as fashion, culture and education to truly show the power and dynamics of what jump rope can do to inspire young people to be their best.